The McAllen Fire Station No. 2. McALLEN — City commissioners on Monday decided to hold off on a November bond election. Instead, they’re expected to split up the four issues they were assessing, two of which will likely be taken to McAllen voters in May. A two-item, $25 million bond election for drainage upgrades and traffic improvements will likely be on May’s ballot, City Manager Roel “Roy” Rodriguez recommended at Monday’s city commission workshop. The other two issues being discussed were a new Fire Station No. 2 and a new parks and recreation building, for the cost of about $5 million. Rodriguez recommended that the city go out for a certificate of obligation for the fire station and parks building, and take drainage and traffic to the voters in a general obligation. The difference between a certificate of obligation and general obligation is that the former does not necessarily require voter approval while the latter does. Rodriguez said the certificate of obligation would allow the city to get going on a new parks building and new Fire Station No. 2, and it would decrease the cost of an election. Mayor Jim Darling said after Monday’s commission meeting that he’d like to see an eco-tourism proposition and sports tourism proposition on May’s ballot as well. The cost of the fire station and parks building is only $5 million compared to the drainage and traffic improvements that total $25 million, which is another reason Rodriguez recommended the certificate of obligation. Fire Station No. 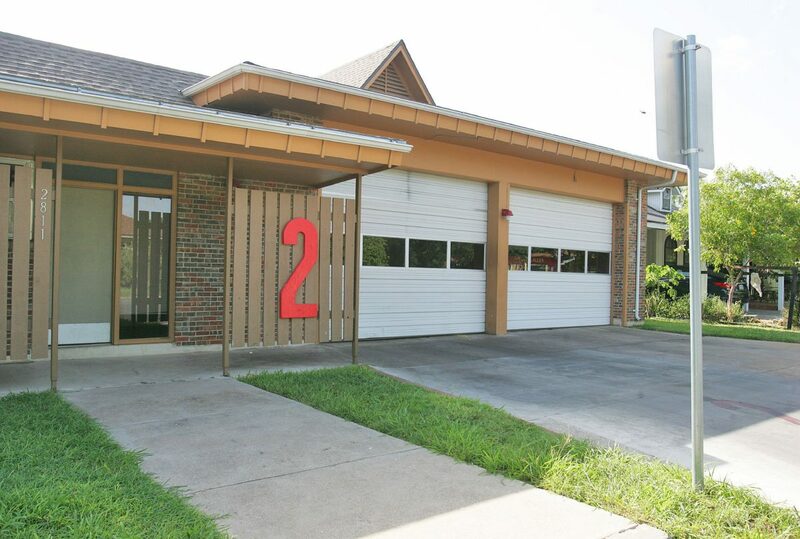 2 is located next to a community garden in central McAllen at the intersection of Harvey Avenue and North Main Street. This looming bond election could mark the second McAllen bond election in five years. Voters passed three propositions in 2013 for $15 million each, totaling $45 million. One proposition was for street improvements, another was for the Performing Arts Center and the final proposition was for a youth baseball complex. Currently, only the PAC has been fully completed.